The refill toner products we offer for the Canon MF 8030 C are designed specifically for this printer and fine-tuned to this printer type. We ensure the highest quality standards through our in-house product development and constant toner ink tests. 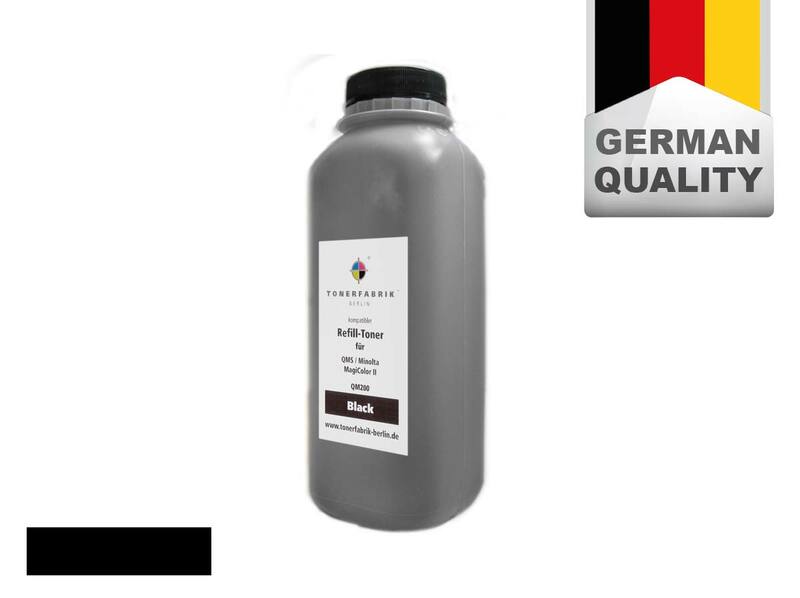 Achieving perfect printouts in brilliant colours is only possible with refill toners truly matched to the colour laser printer in question, as is the case with our compatible toner for the Canon MF 8030 C.
But you can always be sure of compatible toners from a branded supplier such as Tonerfabrik Berlin. Besides top-quality, compatible toners for the Canon MF 8030 C, you can also depend on an easily understandable illustrated guide to refilling your empty toner cartridges at the drop of a hat. Our trained specialists are also on hand by phone, e-mail or in the online chat if you still require technical support. * The specified range is based on a printed A4 page with 5% coverage. 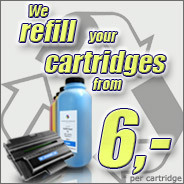 This is the same specification as for an original printer cartridge for the Canon MF 8030 C.